In the upcoming episode of Star Plus most popular Tv show Yeh Rishta Kya Kehlata Hai loyal viewers will get to witness high voltage drama as Rukmani make big noise over Mansi'smysterious pregnancy. It seems Mansi (Vaishnavi Rao) will get overexcited on her engagement day with Anmol. Mansi will be seen jumping with joy and will also be seen performing Ghoomar dance, where Kartik and Naira will stop her reminding her about her pregnancy. 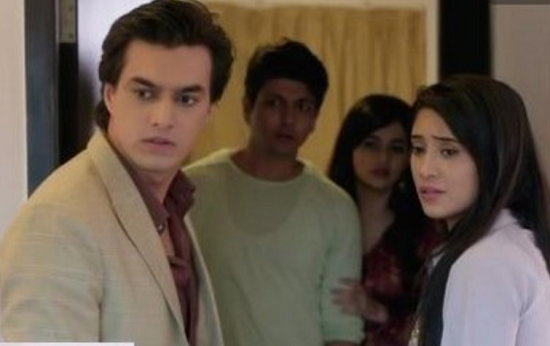 Rukmani will witness the same and suspect foul play behind Kartik Naira gets over protective for Mansi. Soon in the series to come Rukmani will discover Mansi’s secretive pregnancy truth and will point finger on her character breaking the marriage. 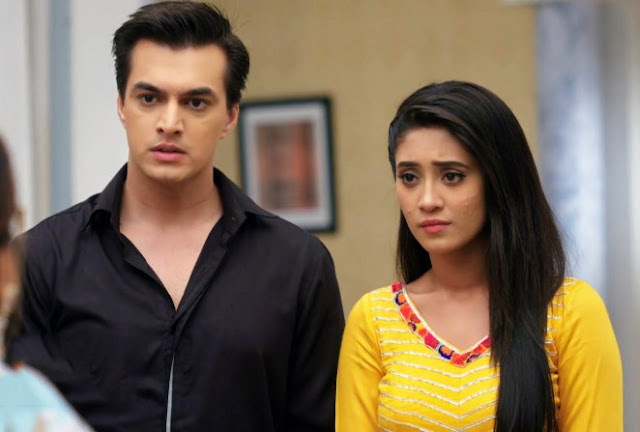 Keep tuned to see what Kartik (Mohsin Khan) and Naira will do to stop the nuisance.